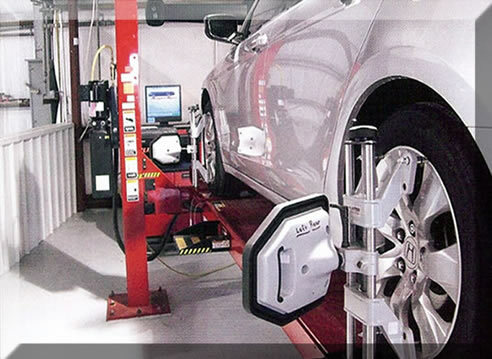 Automotive, Collision and Repair Shop Industries. We have "The Right Insurance Coverage for the Right Price"
...Because the wrong insurance coverage at any price is STILL the wrong coverage. Whether you are a business owner looking to insure a building, a warehouse, an auto garage, a fleet of trucks, an owner operatorn or an individual looking to insure your personal belongings, Transportation Risk Management (TRM) has insurance programs to address each unique exposure. Transportation Risk Management (TRM) has 30 years of experience insuring both personal and business clients. As a result of our many years in the business of insurance and risk management, TRM understands that each client has the desire to be covered accurately. Based on this we take the time to understand your unique exposures and then offer you "the right coverage for the right price". • A full time Attorney on staff. • A full time Certified Director of Safety on staff. • A full array of HR programs including handbooks and on-site hiring and terminations. • Employee leasing to our clients, both staffing and PEO programs. "buddy system" for time clock punch-ins). We insure a diversity of businesses with a strong concentration in Trucking Companies, Warehouses and Collision/Brake/Auto Repair Shops. This ensures that you, our client has bottom line profitability and are being protected to the very best of our ability. Don't let YOUR business be vulnerable! 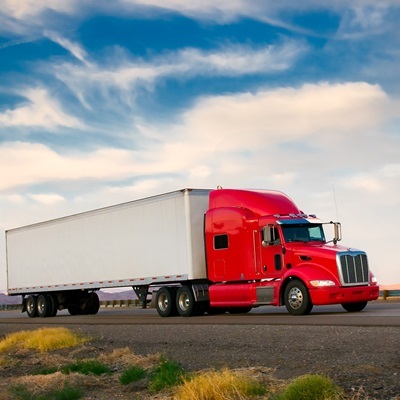 Trucking Insurance Information and for a free quote and find out how you can join those who have already taken advantage of the benefits we offer.